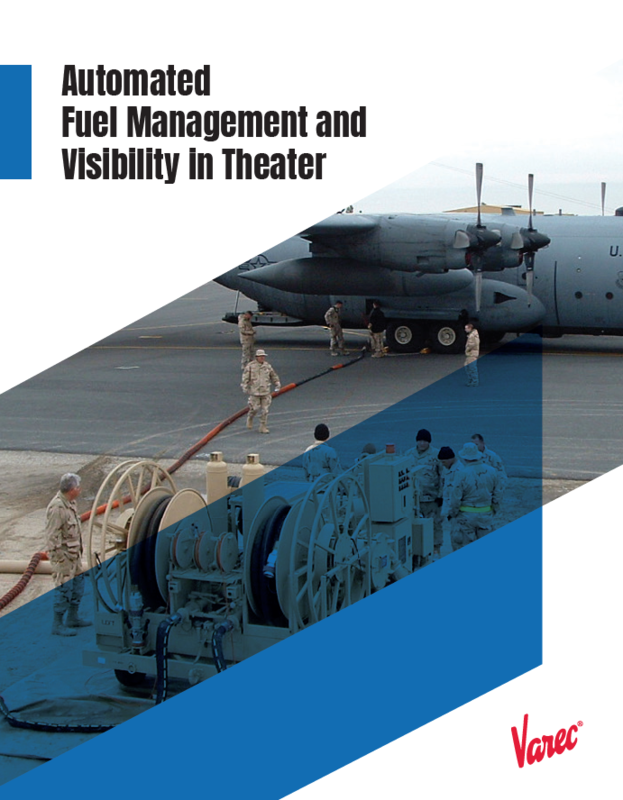 The supply of bulk petroleum to forces engaged in combat is one of the most critical logistics functions carried out in a Theater. The efficient distribution, storage and management of this vital commodity is paramount. Near real-time visibility of stock is crucial to efficiently distribute and support an ever changing battle field environment. Sound accounting for its usage is critical in deterring theft and ensuring accountability throughout the distribution chain and sustainment operations.